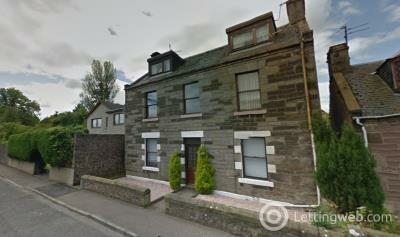 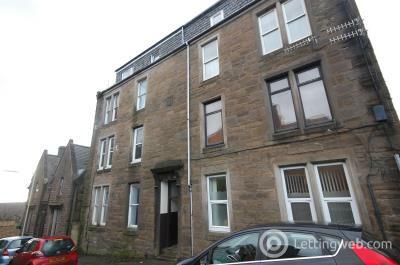 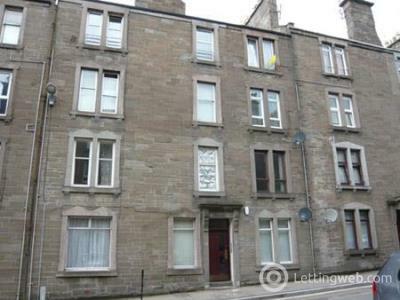 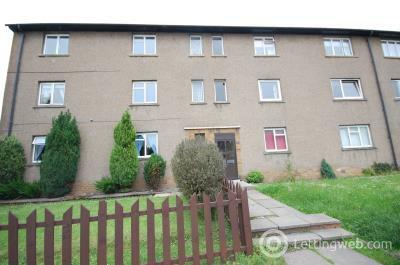 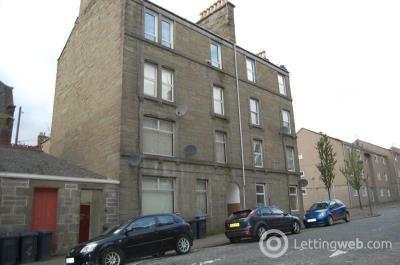 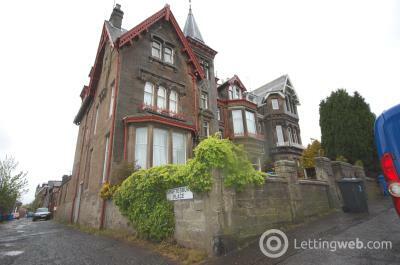 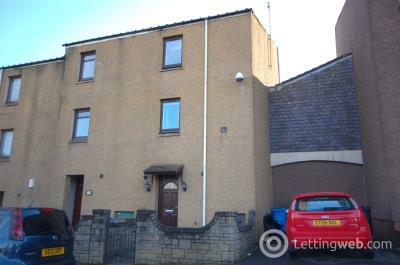 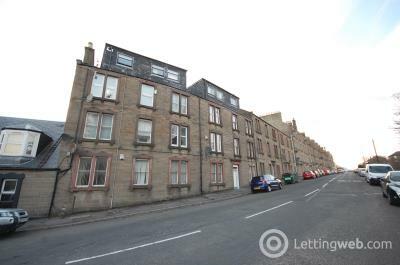 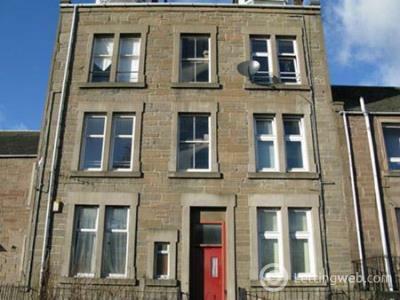 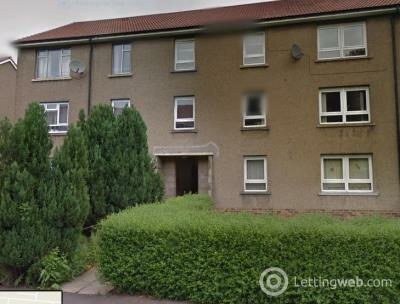 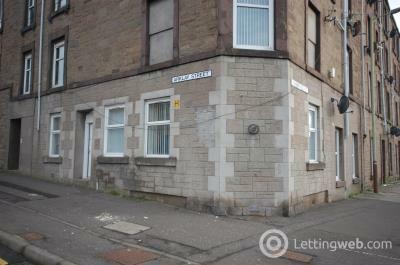 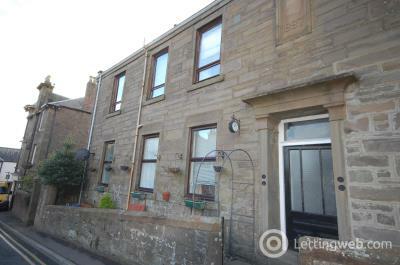 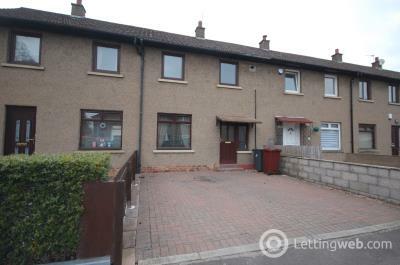 This is a well presented 2 bedroom first floor flat. 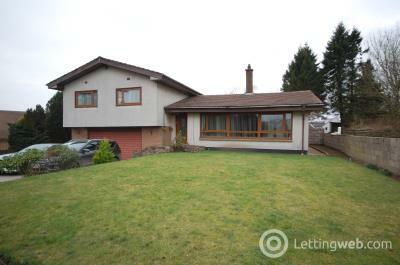 For more information or to arrange a viewing please call our office on 01382 200110. 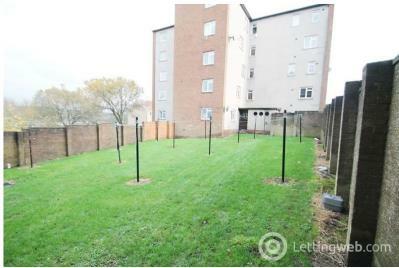 This is a well presented FIRST FLOOR ONE BEDROOM APARTMENT which is situated in a much sought after residential area. 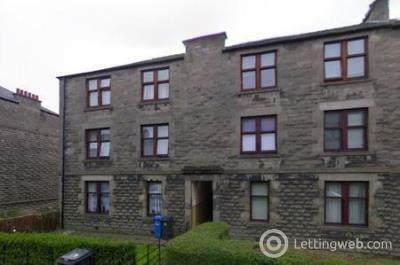 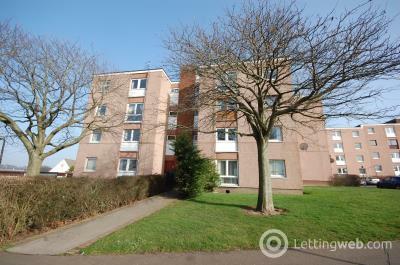 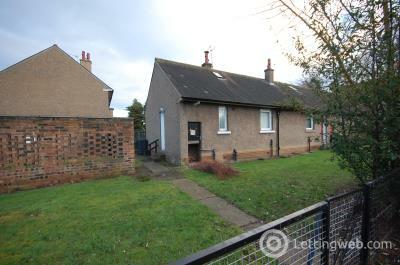 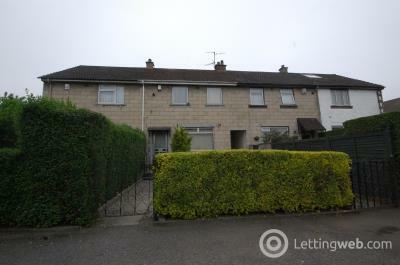 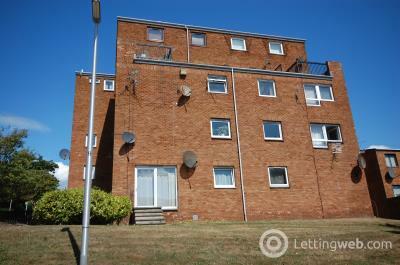 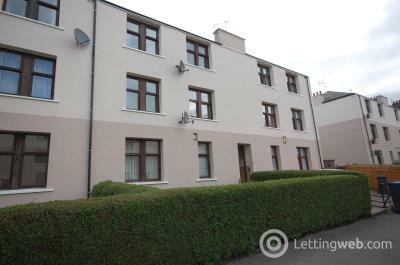 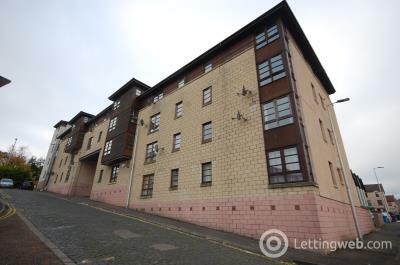 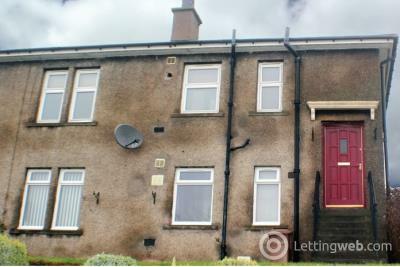 This is an extremely well presented 2 bedroom unfurnished property. 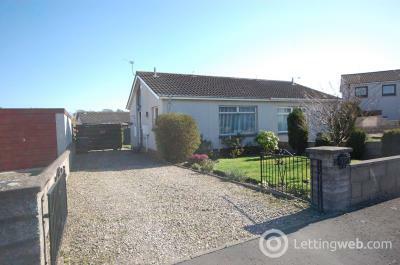 Situated in a much sought after residential area.